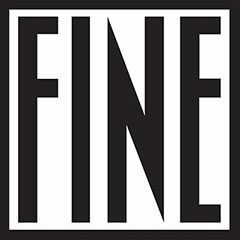 Fine Drinking Magazine is a quarterly print edition about the Cocktail & Bar culture, contemporary people and traveling. It’s about the Art of Fine Drinking. With innovative design, focused on narrative journalism both written and visual, composed by professional editors and writers from the bar industry as well as artists, illustrators and photographers, Fine is ready to create a worldwide channel in bar industry, where communication and learning will be succeeded through personal stories with real images.